John has spent his life working with horses, he served his apprenticeship with G.R.Smyth before becoming a jump jockey. During his twelve year career as a jockey, he rode over one hundred winners. 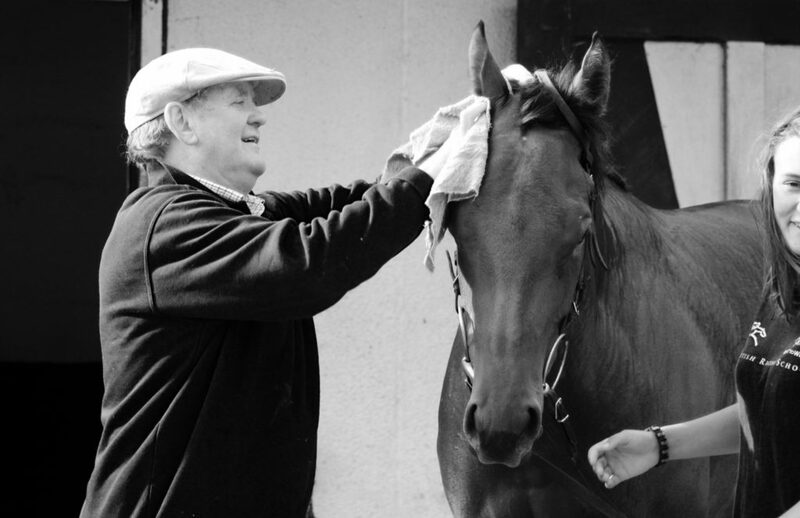 Since receiving his trainer’s dual licence, John has trained winning horses for many different types of owner, the individual, groups, joint and corporate owners. His horses have won the Cesarewitch, Chester Cup and Doncaster Mile on the flat, and his jumpers have won the Triumph Hurdle, the Lanzarote Hurdle and the Tote Hurdle during his thirty plus year career. 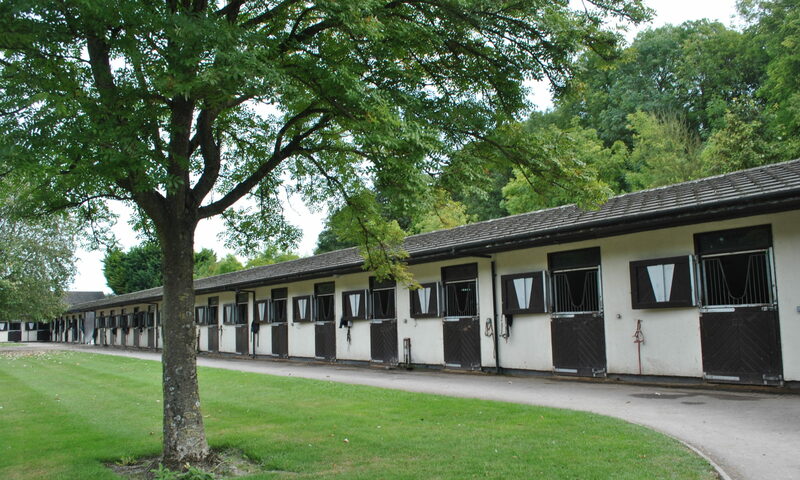 Buying owning and racing horses is a highly specialist area and finding the right expert is vital. 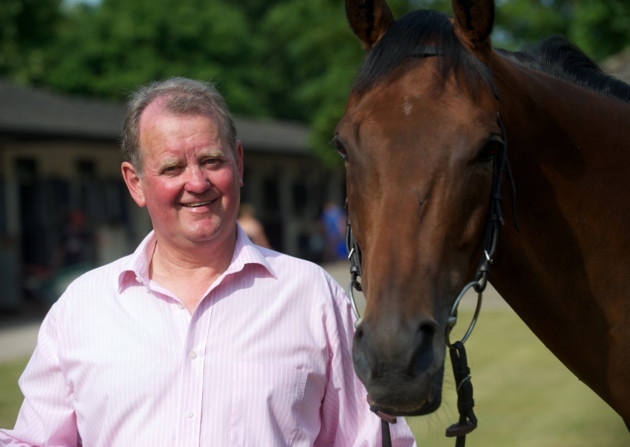 With his years of experience who could argue the fact that he can recommend, select and purchase racehorses at auction or privately through his network of personal and professional contacts his success over the years speaks louder than words. The atmosphere within the yard is excellent with 100% commitment from staff. John and his team welcome visits from owners to see their horses working or just relaxing in their box. With prior arrangement your horse can be paraded during your planned visit.